Is not boiled. It’s steamed, actually. Plenty of egg yolks make you healthy and happy. But only if they’re done right. Overcook them, to where they get dried and powdery, and you get the opposite. Inflammation and unhappiness. The surest way to get the right yolk is steaming. You need a steamer basket for the best results, from my experience. Put the basket in the smallest pot that will fit it. Fill the pot with water up to the bottom of the steamer basket. Cover and turn the heat on high, leaving the eggs out. When it starts to boil, which you can tell by the steam coming out, get your eggs ready near the pot. Open the lid and gently place the eggs onto the steamer basket. It’s gonna be hot in there, so use a spoon or something to place the eggs. If you’re quick you can just nimbly place with your hands, but beware of burning yourself. Do this all very quickly, within a few seconds. Steam cooks fast and you’ll get different yolks if you take too long. Cover and start a timer for seven minutes. As soon as the timer goes off, turn off the heat and remove the pot from the stove. Fill it with cold water up to the top, pour out, and fill again with cold water. The eggs will not crack. Leave the eggs in the water to cool. You can take the steamer out if you want. Watch out because it can be very hot still. Don’t freak out about the cooling part. As long as you turn off the stove right away, you can delay the draining and cooling part. It wont make a huge difference. The key is keeping the eggs out of the boiling water, and timing the steam. To peel, start with the fatter end. Gently smash where the air pocket is, and start to peel from there. Enjoy with lots of sea salt. Fatten up your nutritional knowledge. The nutrients in egg yolks and why cholesterol is good for you. 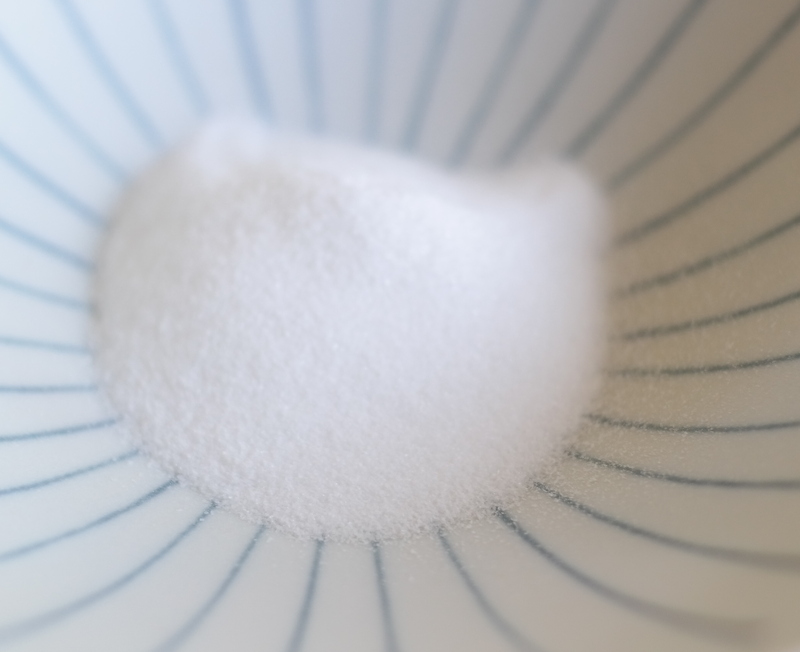 Reasons to stop avoiding salt, and why we should eat natural salt. 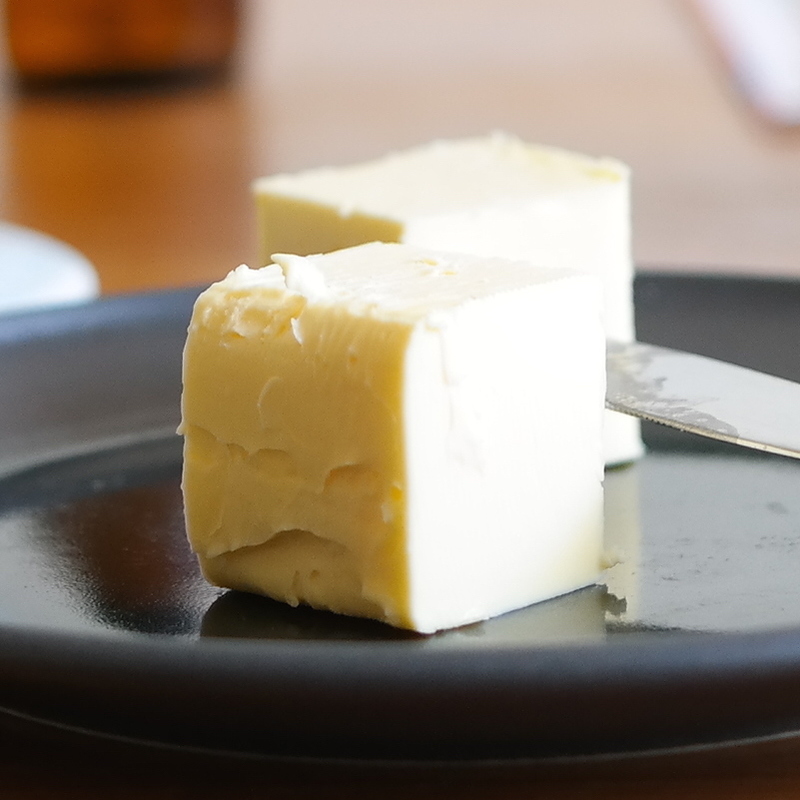 Saturated fat doesn’t cause heart disease and it’s good for you. The Bulletproof Executive, Dave Asprey, recommends that men eat eight to ten tablespoons, and women six to eight tablespoons, of fat per day. Or, about 50% of calories from fat. It probably sounds psycho to most people. But not to us, who know how important fat is for cell membrane construction and function, hormone production and balance, and energy and focus. Between my morning coffee and dinner, I eat about seven to eight tablespoons of butter, plus other fats from meat, coconut oil, etc. to satiety. That looks like around nine tablespoons for me. So, Asprey may have a good number. But it’s not like I went from a “normal diet” to nine tbsp of fat in a day, or even a week, or even months. 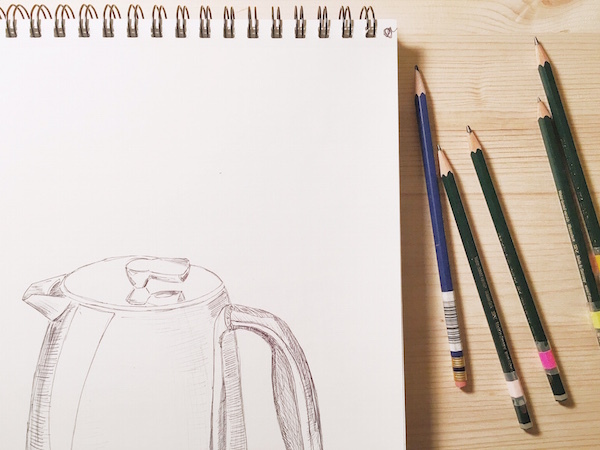 Over the course of the first year that I started to drink butter coffee, I gradually went from two tablespoons to four to six. I just went by feel. How hungry, how tired, how sore was I from the previous day? How did it make me feel to blend in more or less butter in my coffee? Was I going to have a long day, an emotionally difficult or demanding schedule, or a big training session? Butter coffee has been the start of my nutrition and daily ritual almost every single day for the past four years. Getting good fat, lots of it, changed my life in every critical aspect I can imagine. My mood, my focus, my strength have all fundamentally changed because of it. Eating this way is something that I’ll perpetuate for the rest of my life. I don’t say this to brag. And I’m not saying you should be eating nine tablespoons of fat tomorrow. I do want you to know it was a journey of trial and error before I got it just right, to my liking and to the best performance enhancement for me. If you get it down in one try, more awesome. Either way, getting that much good fat through each day is hard enough. 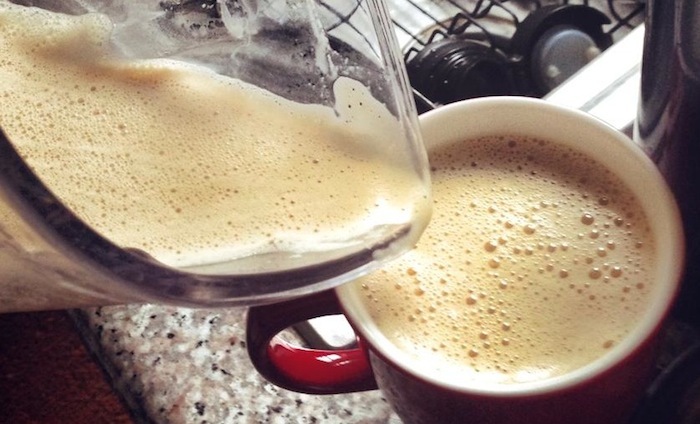 Butter coffee is one of those incredible life hacks that can get you there. It’s also a hard one to make a regular part of life. Understandably so. It’s hard to make it to go. The coffee cools, the butter congeals, and you end up with a lava lamp by the time you get to work. First, make it quick. 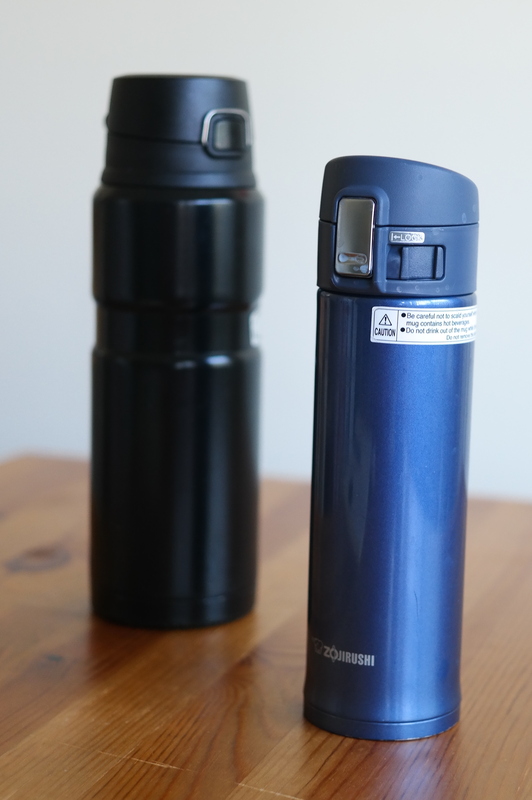 Once your water’s hot enough, brew the coffee immediately and promptly blend everything, then pour it into the thermos as soon as the coffee is blended. No delays, screw on the tops, keep the heat. 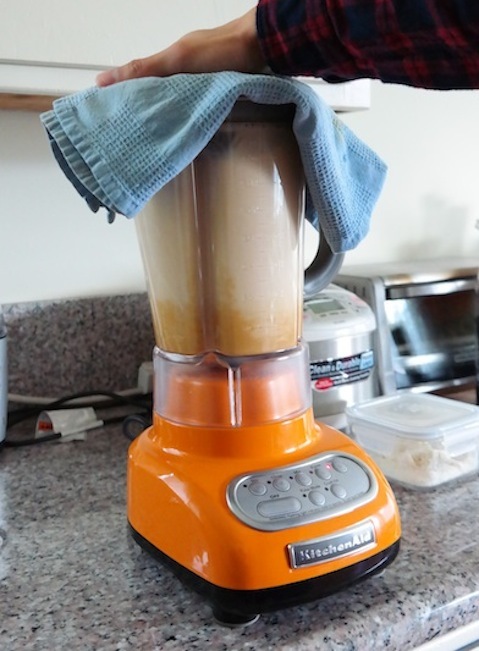 Second, blend it for a full twenty seconds. That means if the second hand on the clock is at 12, you blend until it’s at 4. This breaks the fats down better and the coffee stays in tact longer. Third, get a good thermos. I use Thermos. Also Zojirushi. You don’t have to stick with a specific amount. 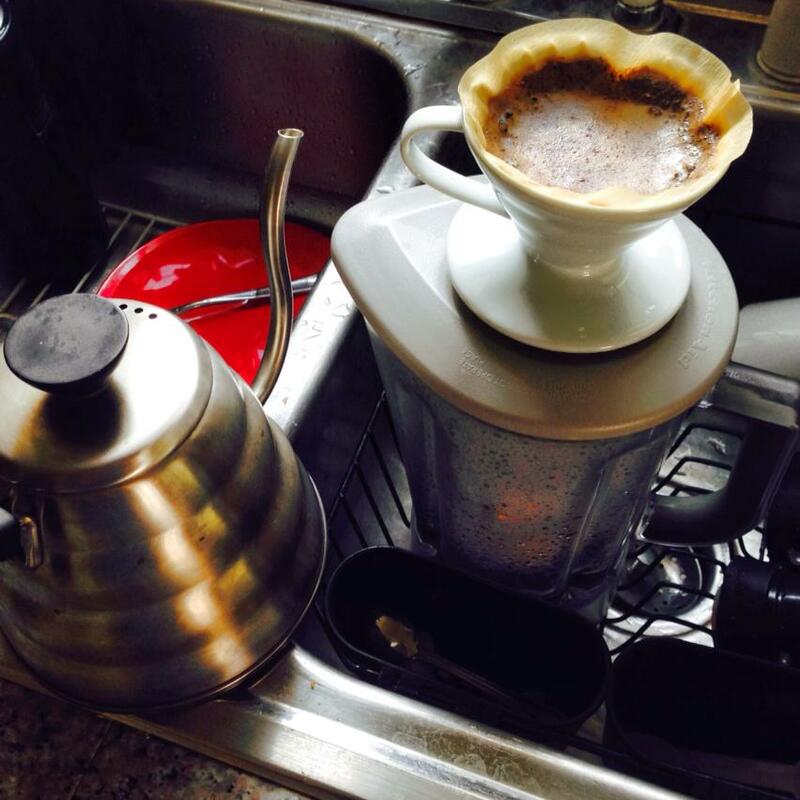 Two tablespoons for two cups of coffee is a good starting point. After a while, your body adjusts to digesting fat and can probably handle more of it. Try more to get it creamier, if you dare. Caveat: there is a limit to how much butter a certain amount of coffee will hold. 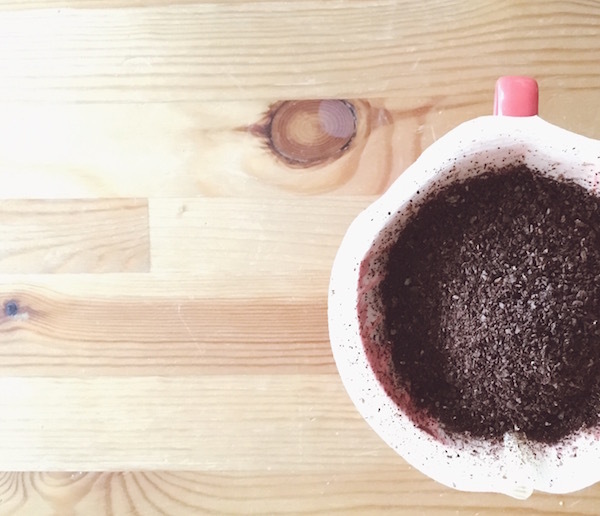 A couple of days ago I plopped eight tablespoons into a liter of coffee. The fat started to stick to the sides of my mug. Not a bad thing, though. I just drank it faster! Really, you can add more if needed. When you feel drained from the training session the day before, a mighty dose of fat can revamp your energy and aid in the recovery process. 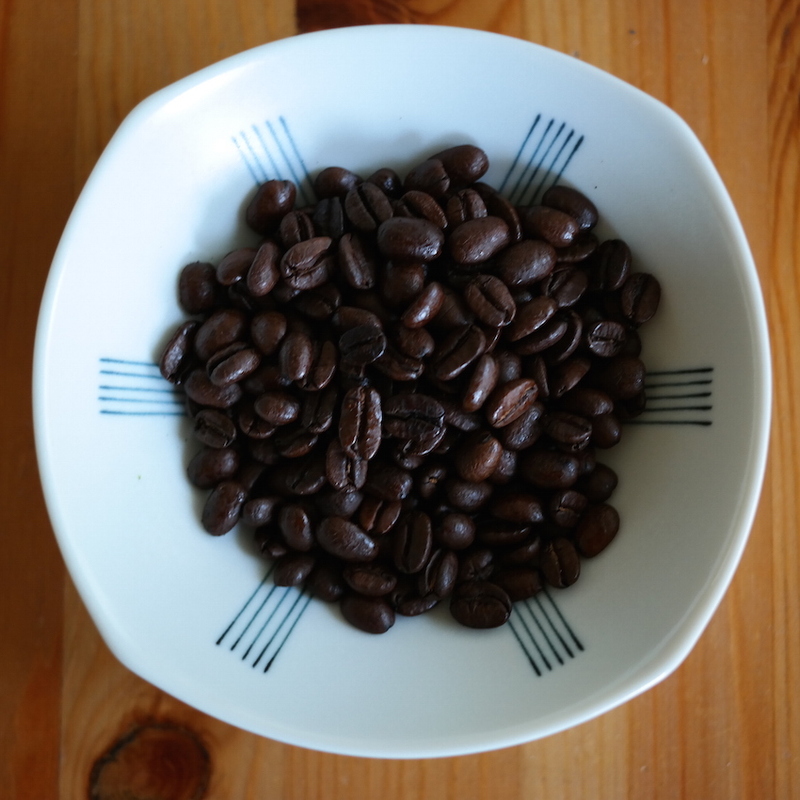 Get the coffee acidity just right by playing around with how long you’re allowing your beans to steep, and how hot the water is. I don’t settle for overdone coffee. It upsets my stomach and makes me weak. Find the sweetest setting for the coffee that tastes right and feels awesome. 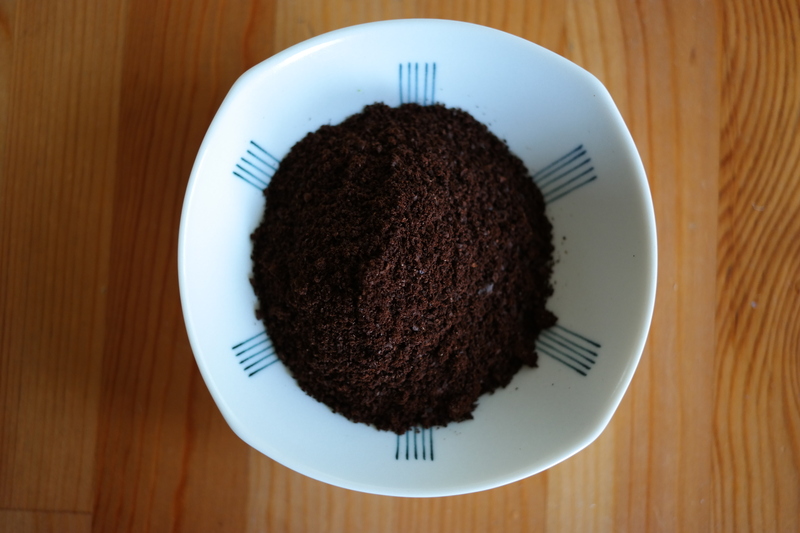 I set the kitchen timer to three minutes for my French Press, so I don’t forget it in the midst of measuring out my powders like a mad scientist. Now here’s where you want to be more delicate. Make adjustments incrementally. I mean a half or quarter teaspoon at a time. Other than inspiring you to excrete immediately if you have too much, MCT’s in excess can get you in a sort of brain overdrive. 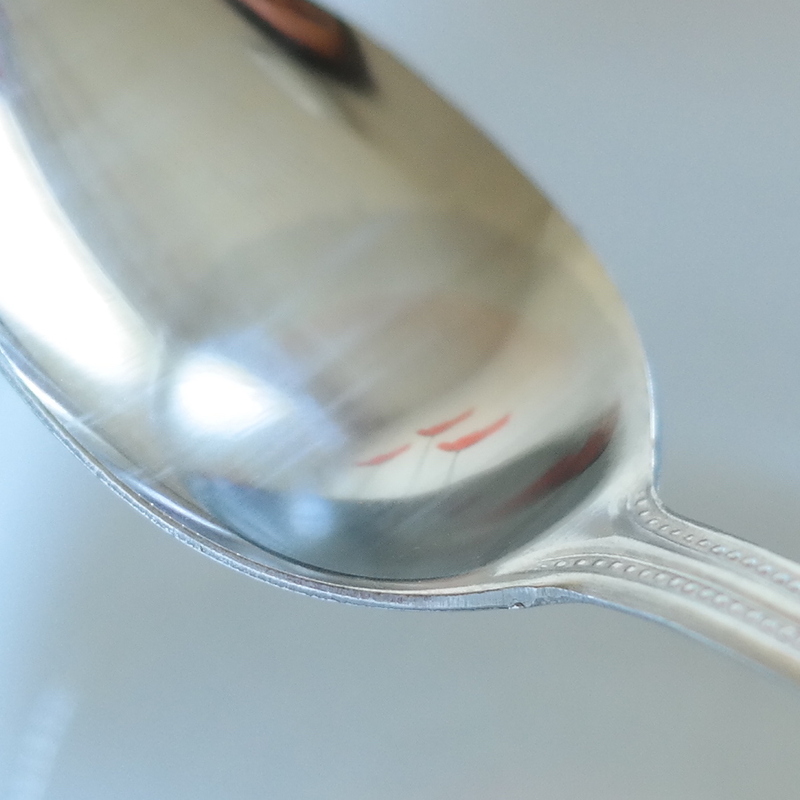 When I skipped from one teaspoon to one tablespoon, I got the runs and felt slightly dizzy for a couple hours. With that being said, it is amazing fuel for your brain and the rest of your body. Sugar is not the only fuel source for your brain! C-8 and C-10 fatty acids (MCT’s) get converted into ketones and work like jet fuel. It’s the same metabolic process as when you are in fasting, when your body starts to use it’s fat reserve as energy. You can also tinker with the type of MCT. There are C-8 isolated oils out there, which are most easily used by the brain. I’ve been using this form for a couple of years now and it is quite intense, and much more direct than regular MCT (C-8 and C-10 combined). I take just under a tablespoon of C-8 oil and I feel great. I love talking with friends about how to make butter coffee better. It’s one of my favorite topics. So if there’s anything you’re wondering about for making butter coffee, just let me know. I’m more than willing to help you figure it out. I will only link to tools that I use, find meaningful, and that I believe could benefit my brilliant readers. You can keep telling yourself, your partner, your friends, that you will eat well and diet and get healthier, but you’re only as good as your most tired, stressed out day. What I mean is on that one day that things were especially rough at work, someone was rude to you, or you had to get things done and got home late, how prepared are you to create a wholesome meal? Do you have fresh ingredients in the fridge? Do you know what you will cook? Is it easy enough for you to do in your frazzled state? Not sure what you would do, but given the option, I would pop off the cork of my wine bottle and bust out the chips and guac. Or the dessert from the night before, if say there had been a birthday or a night out with friends. And then wake up three hours later in a dazed brain fog. We’re creatures of habit. We do the easiest thing when we’re tired. And it’s often the most comfortable or habitual thing. But if I’m prepared for my weakest moments, and have the fresh veggies in the fridge, and the meat defrosted, and the herbs and spices available, I can utilize a go-to recipe and just fall into the rhythmic therapy of cooking. Determine your sources and do not waver from them. Pick one place you want to get your fresh produce. Pick one place you want to get your meat. Pick one place you get dry goods. Rice, noodles, salts, etc. Pick one place you get your water. If you don’t agree with tap, that is. When is the best time for you to get your groceries? Pick one day and time of the week. When you have just eaten or are not hungry. Earlier in the day rather than later (decision fatigue will kick in and you will be more likely to opt for habitual choices when tired). What are your basic meal components? Pick two to three meals that are reasonably easy for you to create using set combinations of the below items. I sometimes actually bag all ingredients for one recipe together, minus the meat, to make it simple. Examples of my go-to meals and cooking hacks. Plan for leftovers. This eliminates a couple of nights of cooking, and you can heat up leftovers on the stove in a pot with a little water. If you’re a freak about not using microwaves, like me. 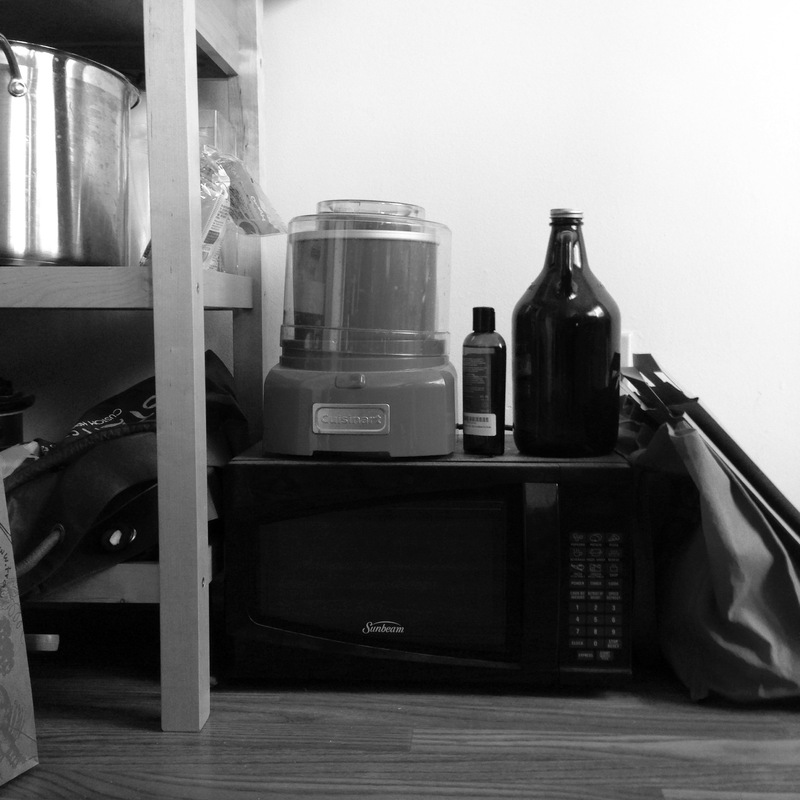 Vintage 20th century “microwave” serving as a stand for ice cream maker and cold brew bottle. Look, you will fail at this here and there. I think that much is obvious, from what we’ve seen of ourselves thus far in life. So if you go out to get a burger, get the cheeseburger and the fries. If it’s not going to be the highest quality in terms of nutrition, it might as well taste damned good. The key is to minimize failure by maximizing preparation. If it’s the only thing you do on a Sunday, get to that farmer’s market. Get your veggies for the week, write out two meal plans, and execute when the time comes. Find them fresh in your inbox!